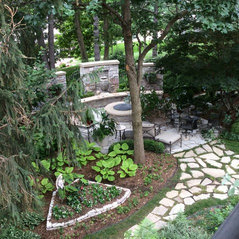 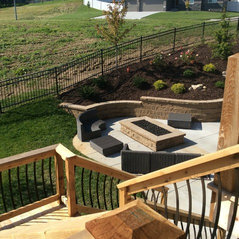 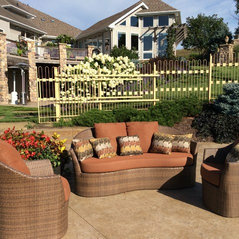 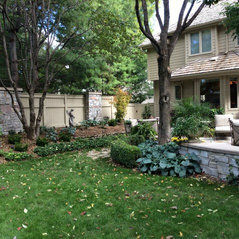 The mission of Urban Prairie Landesign is to design and construct exciting and innovative outdoor environments with a fine attention to detail for our clients in the Omaha and surrounding areas. 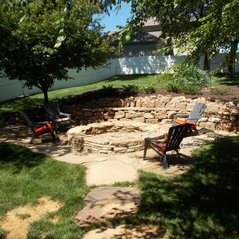 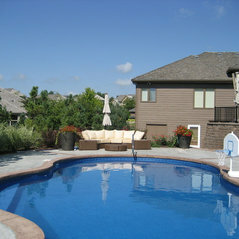 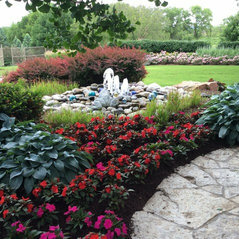 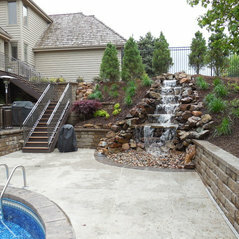 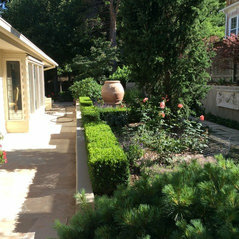 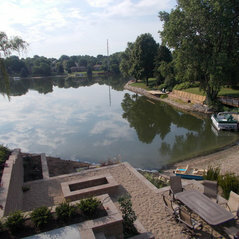 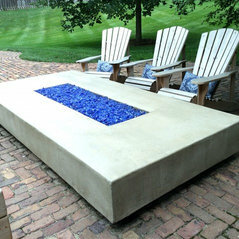 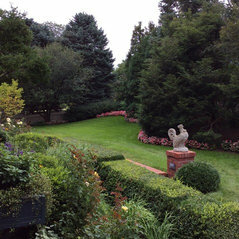 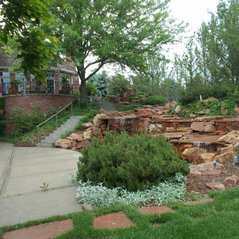 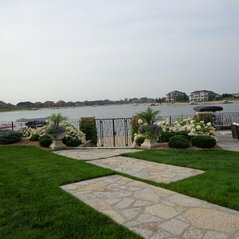 Our designers offer years of experience and creativity in landscape design. 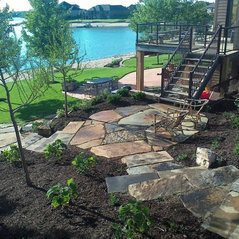 Every detail is taken into account in order to design a landscape you will enjoy for years to come. 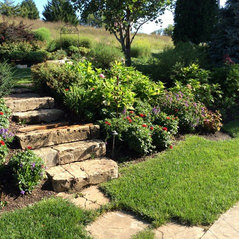 All of our professional landscape designers have a bachelor degree in landscape design and the creativity it takes to get the job done right. 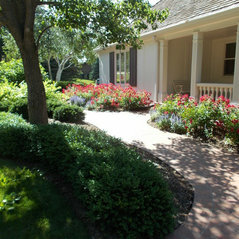 They will meet with you to come up with your personal landscaping plan based on your needs, wants, and dreams. 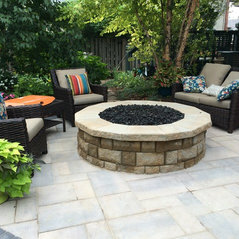 Our designers strive to create unique and functional designs, which respect the environment. 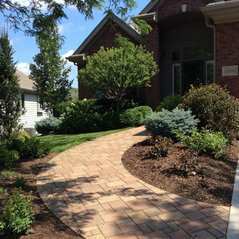 We do it all, from designing single landscaping elements to full master plans. 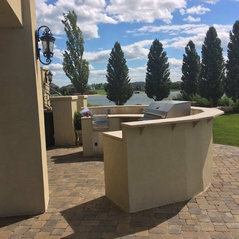 We have built our reputation on designing and constructing unique designs, utilizing quality materials, superb customer service, and years of experience.